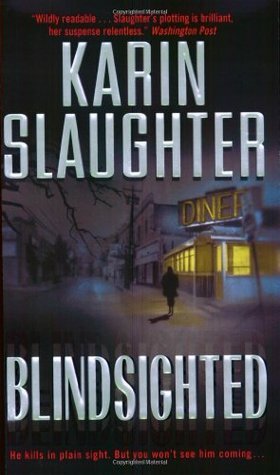 Well, as I was about to pick up Blindsighted and having heard good things about Karin Slaughter (yes, this is the first book I have read of hers) I felt like there should be a sign saying: Welcome to Heartsdale, a small town in Georgia where many murders are about to commence! Blindsighted revolves around three main characters. First, there is Sara Linton, a pediatrician who also works as the town's coroner. Sara moved back to her hometown after finishing her residency in Atlanta. She's well respected and liked. She was married to the chief of Police, Jeffrey Tolliver until he cheated. She still cares for him but she tries to keep her distance. Jeffrey knows he made a huge mistake when he hurt Sara and lost her at the same time. He has been trying to make amends without really gaining any ground. As the police chief, he's good at his job and he wants his town to be a safe place to live in. Lena Adams is the only female cop in town. She's a smart woman. She also carries a lot of anger. She lost her parents when she was too young and she and her sister went to live with her uncle, Hank, who was a drug addict and alcoholic. Now as an adult, she doesn't have a good relationship with Hank but when her twin sister is found murdered in a dinner, her sole purpose in life is to find the man capable of such violence towards her twin. Sara is the first one to find the victim. Because of her job, she will need to interact with Jeffrey. Lena is determined to find the murderer and get some justice even if she has to break protocol and defy her chief. Blindsighted had a great cast. I like Sara. She was smart, resourceful and independent. I wasn't sure about Lena. She was too angry and defiant but by the end, I was hurting for her. Jeffrey, I'm not sure yet. He was good as a cop but he had no good excuse for cheating (just in case, there is NO excuse). I do feel like he loves Sara and I'm willing to wait and see where their relationship goes from here. In regards to the unsub. He was EVIL. What he did to the women he kidnapped was unspeakable. I felt sick just reading those scenes. I don't know where Karin got her ideas but they were revolting. 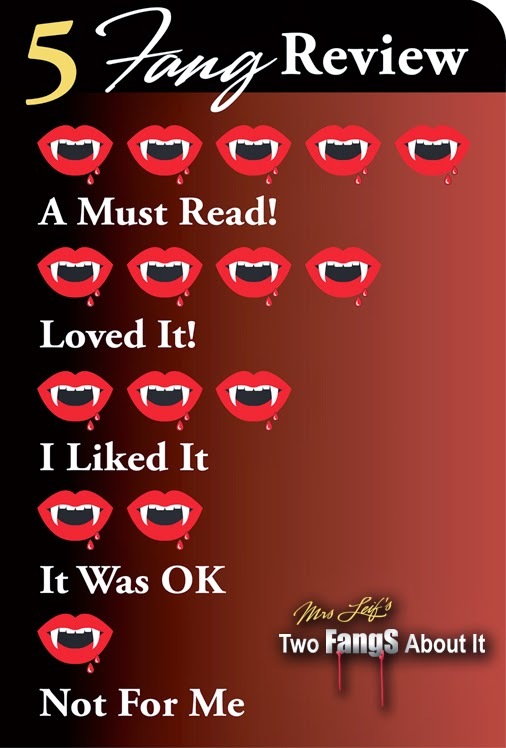 Overall, I can say I enjoyed it and it grabbed my attention from beginning to end. 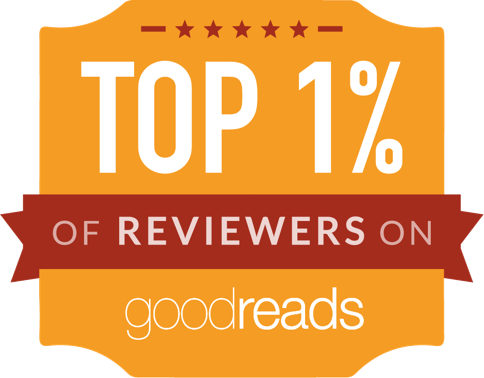 Knowing this, I'm ready to continue with the rest of the books in this series. I already purchased Kisscut.